Something beautiful starts from somewhere. 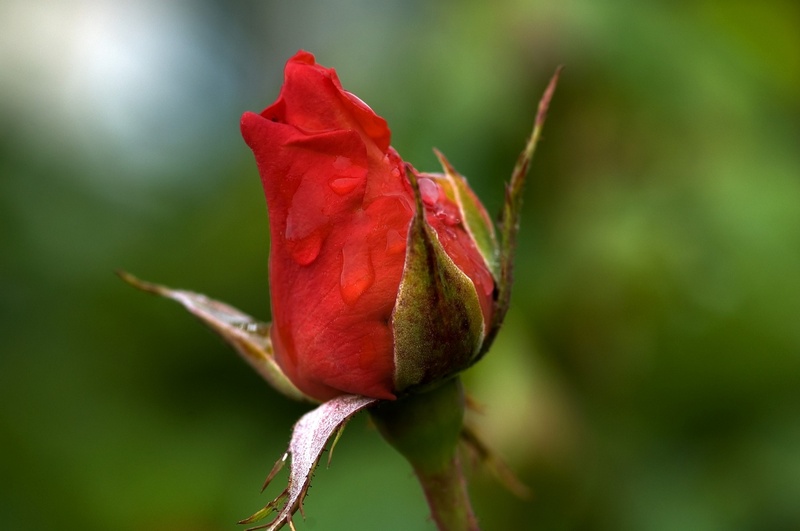 A rose starts as a seed that develops to a tiny plant then the rosebud. With time, water, sunlight, and other resources, the rosebud will develop and bloom into the rose. But without those factors, the rose would not exist. The same applies in people. We have all started from somewhere. We had to be patient, go through the storm, be pruned, and rise from dirt in order to transform. You and I are beautiful masterpieces and still are works in progress. The growing is not over. We are being renewed and reborn into our blissful best self each day with every season of life. My new series for April is “The Bloom Series.” It’s SPRINGTIME. The cold, winter has gone and now seeds on the ground emerge as blooms. The struggle always brings something beautiful. So I want to give a garden of knowledge, growth, encouragement, and fun. I start the series the week of April 7 into the end of the month on Tuesdays, Thursdays, and Saturdays. I will have bonus Sunday posts for Palm Sunday and Easter. I hope you join me in my Bloom Series, Bliss Fam.